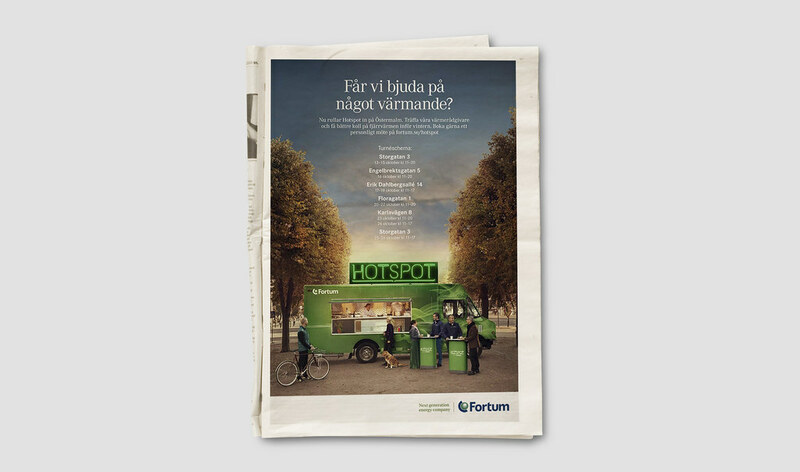 This is Hotspot, Fortum's own food truck. 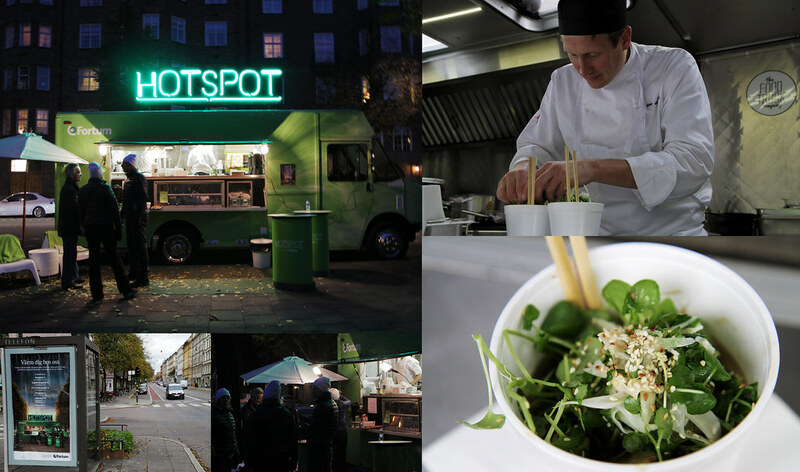 This October the truck did a tour in Stockholm City, offered hot pot to people passing by and took the opportunity to give some good advice about district heating. 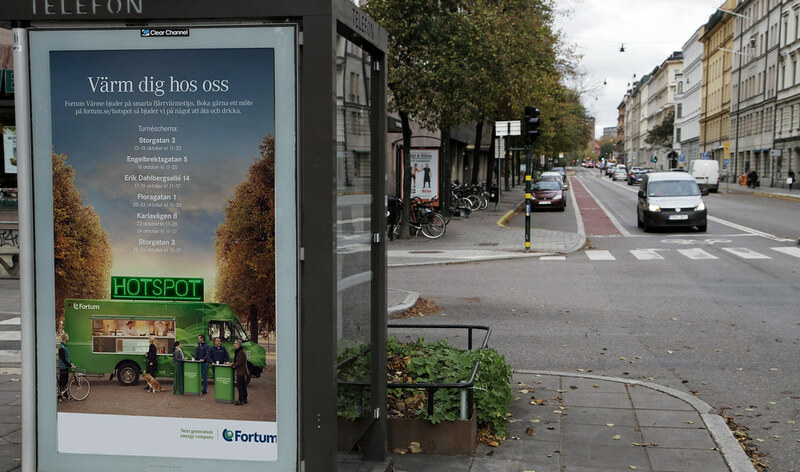 Despite not knowing about it, most of Stockholm's citizens use district heating already. The campaign was further fortified by ads, billboards and direct mail.